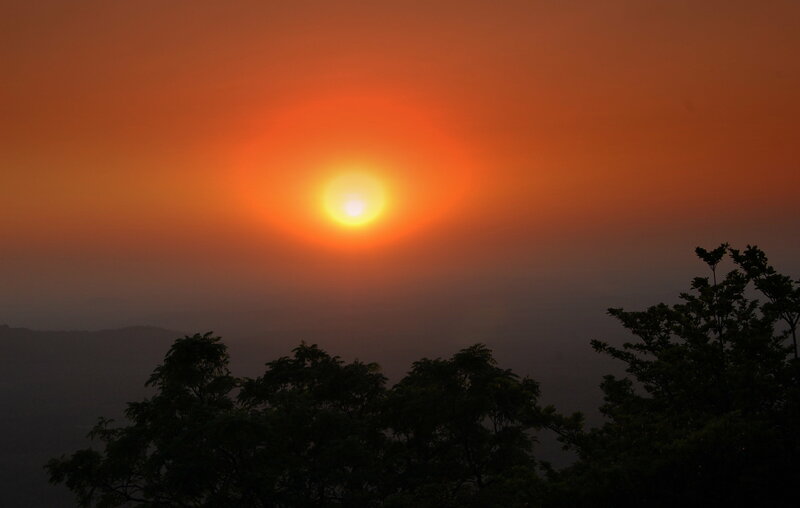 Agumbe is a renowned hill station in Shimoga with its splendid sunsets and dazzling water streams. It is an ideal destination for holidays or trekking likewise. 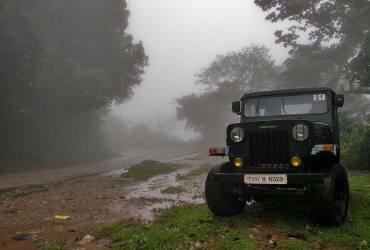 Agumbe is an approximate 380 Km from Bangalore and 130 Km from Mangalore. 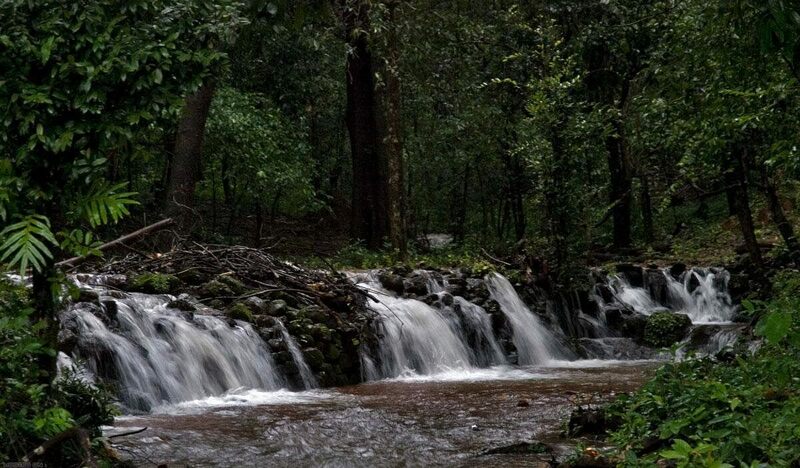 It is the gateway to an ecologically sensitive, evergreen forest range on the Western Ghats supporting hundreds of species of flora and fauna.